There are reasons beyond logical explanations that make you believe in Guardian Angels. Perhaps, you are right after all. When appalling things and events fail to create catastrophe; disgusting events turn into amazing moments, you start believing in unknown forces. When things start falling in place, the right things start happening at right time, at that time we refer and make use of the words luck or fortune. Some also call it destiny. Are we right about the abysmal events turning into wonderful fortune? Is there really some Lady Luck that takes care of us at dreadful and shocking times? Or maybe it is because of our guardian angels? 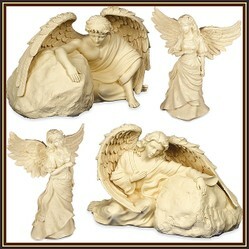 Maybe we ought to make use of the phrase blessed and give the credit to our Guardian Angels. Maybe it is the right time to thank them and the super powerful Mother Nature for our fortunes and for guarding us. How to explain “Luck” or Destiny? 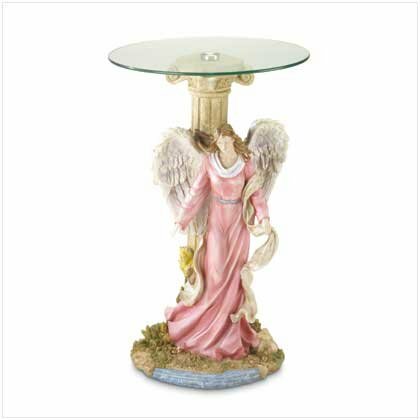 Do you express gratitude to Angels? Some people believe in “Karma” due to which a series of events called fortune or misfortunes happen to us. It is the consequences of our past actions, the rewards or results of our “Karmas”. Whatever the reasons, I think it is a good idea to thank our guardian angels. Not for the selfish desire of having guardian angels take care of us all the time but for taking care of us at that inauspicious, conspicuous time when we needed them most. So guardian angels have work to do and sometime it is full time. Their role is to help us to come to terms, heal us and make us realize that all tough times will pass away. 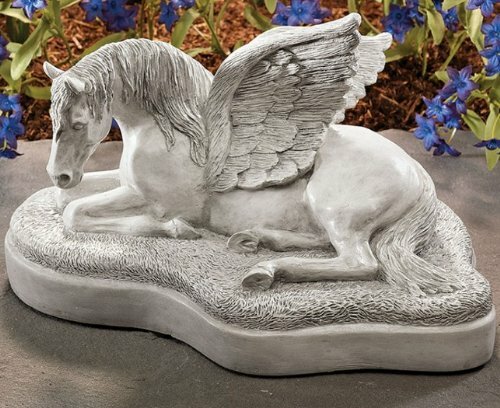 Keep in mind that when you thank your guardian angels for taking good care of you, you are becoming conscious of them. If you do not remember to thank them, they might continue to help but you will not be able to establish a conduit with them and that might not be really adequate for the help or even for the communication in future events. Do I believe in guardian angels? Indeed, I think and believe in guardian angels. I really feel that my good fortunes weren’t totally mine and I have been aided throughout especially in some of truly worse events of my life. Call them good fortune but they did show me the way, they guided me when I needed help. 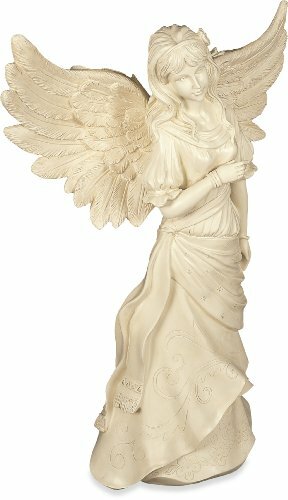 I also really feel that some of the highly spiritual people like saints have extremely protective guardian angels. Some of them can even perceive their positive vibrations and exchange messages in this very existence. 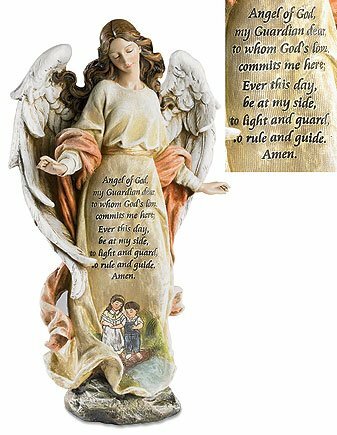 Does everybody on earth have a guardian angel to look after him or her? Most of us are all acquainted with the ideas and perception of higher deities like fairies or angels and accept the reality of their existence. 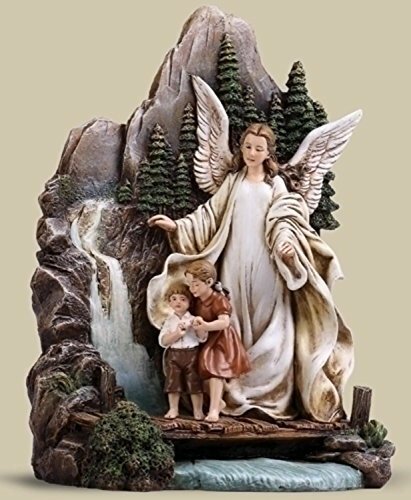 Perhaps they have, although by no means it is established that each and every person has a guardian angel. 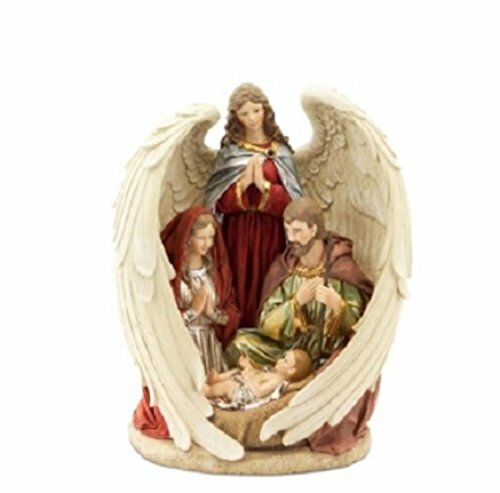 How to See Guardian Angels? If you are by habit and nature saintly, there is every possibility that you will be protected because your existence and vibrations match to the positive vibrations of the angels who we consider as higher realms of existence. The reverse is also true. If your deeds and thoughts are evil, you will have similar vibrations to that of lower realms, demons or others that will match to the lower realms of existence and vibrations. I don't think anyone would describe me as saintly, but I do believe in Guardian Angels. 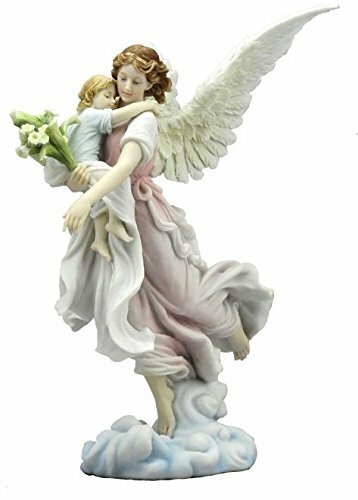 Yes, as a Catholic I absolutely believe in guardian angels. We believe they are assigned to each of us at the moment of conception. It makes a lot of sense, because as humans we are limited, and the bad angels, or demons are so much more intelligent. This is one of the reasons we need a good angel watching over us, 24/7. Can you see Guardian Angels? Is it a perception or a delusion? That you will find your guardian angel might be a possibility well within your reach. Whatever the case some people say they obviously have seen them. 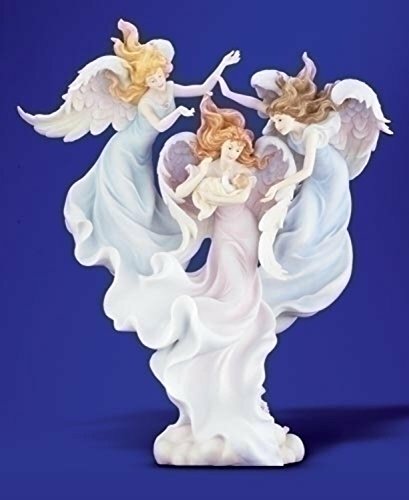 If you want to find some reference to the angels, you will find them in Hebrew Scriptures and also the New Testament Scriptures. If you happen to read Buddhist scriptures, there are instances and appearances of beings in higher realms, confirming the evidences of existences of angels. Perhaps apparent and discernible but not always easy to access. 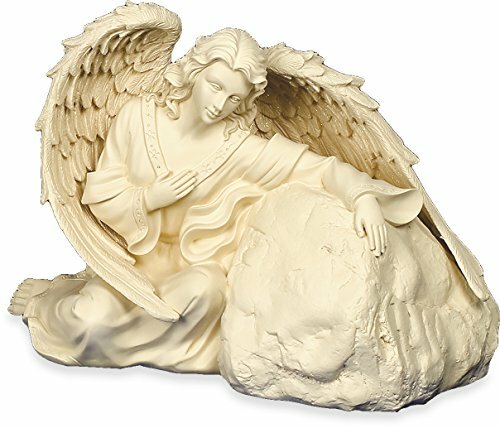 How to Contact Guardian Angels? 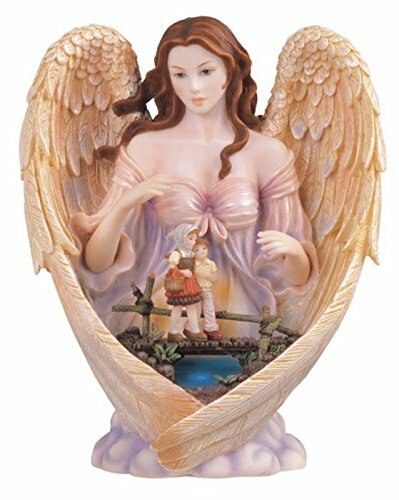 Angels seem to appear in occasions of crisis, manifestation in physical embodiment or through vibrations, and occasionally even seem to come when called. The body they embody may need not be a physical body like ours, often you can smell aromas that are heavenly, hear celestial sound or observe phenomenon that cannot be explained in words. The only thing that can establish their presence is that you can feel their impersonation if they so desire. So whether or not you explain this phenomenon as occurrences of Guardian Angels, spiritual existences of higher realm, or angel encounters, it does not make a difference. The fact remains that there is a conduit through which you can make contact with them and feel their presence. How do the Guardian Angels Look? 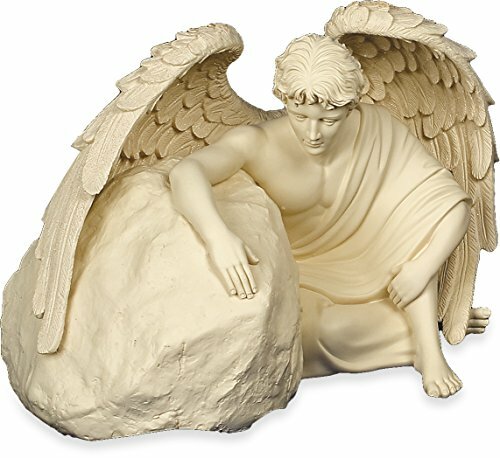 For some people it is easy to contact Guardian Angels, but for others it might not be the case, they might not feel their presence at all. At times, you can see the aura. 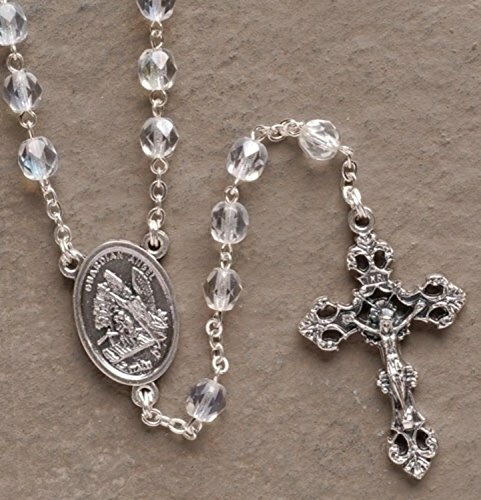 They are all there for good, for protection, for spiritual healing. Do not force them to appear. 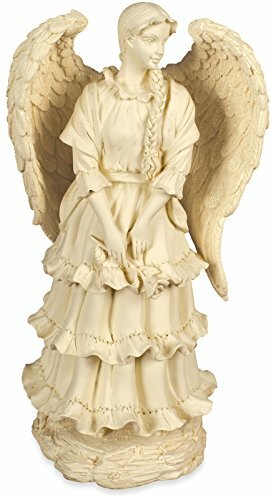 Do not anticipate them to come as dressed as fairies in the images of guardian angels that you have seen in a movie or poster. They might not be all dressed in white and sporting angel wings. People say that some appear just like common ordinary people. You by no means can be sure when you can spot them amongst us. Whether or not any of these things are accurate, it depends upon your experience. If you can understand and feel them you believe otherwise don’t. It is said that once you start feeling the positive healing and vibrations of angels, you are no more the same person; you are transformed to a better being. Perhaps you might be lucky one day and encounter an angel. It can be anytime - in the normal course of day or during solitude or when you are deeply engrossed in meditation. Newman wrote a great deal, and I have been unable to source this quote, which I have from memory. Sorry. Watchfulness [mindfulness] is important, you are so correct. @Telesto and @frankbeswick - I believe if you are strong there is no need to be afraid of demons but being watchful is the best thing to do. Never invite evil spirits - be safe than sorry. @frankbeswick - I agree there is a possibility of angels and demons and not all of them are good. I have read many journals of Buddhist monk who are well established in spirituality (in a good way) and their experiences. I will have to research about Cardinal Newman and read about what he says. Ditto. But we must be wary of evil influences in our lives. I think Cardinal Newman is probably right, but I prefer to only think about the good beings around me. Yes, I agree that there is a heightened sensitivity as you rise in the spiritual life. Cardinal Newman,a great English Catholic thinker, thought that humans are surrounded by a host of spirits, not all of them good. @frankbeswick - Much of what happens, events like miracles cannot prove the existence of angels. The technology to measure spirituality has not developed yet and we are limited by what our brains can perceive. Since there are no instruments which can tell whether aliens or angels exist we cannot be sure of their existence. That does not mean that they do not exist. However, as you rise in the field of spirituality with acquired merits, you can feel and recognize these deities. Buddhist monks have experienced them and many other religions like Islam and Christianity mention their presence in the religious scriptures. 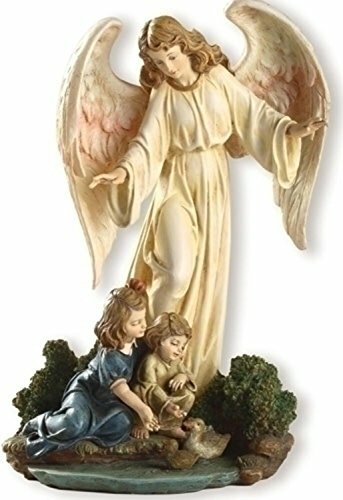 I don't think everyone of us has a guardian angel watching over us but I do believe the Nature -"Law of Forces" guides and protects saints who are benevolent and above us in merits and spirituality. I am unsure about my beliefs in this matter. I reject the materialistic world view of the enlightenment, and so I am open to the existence of Spirits. 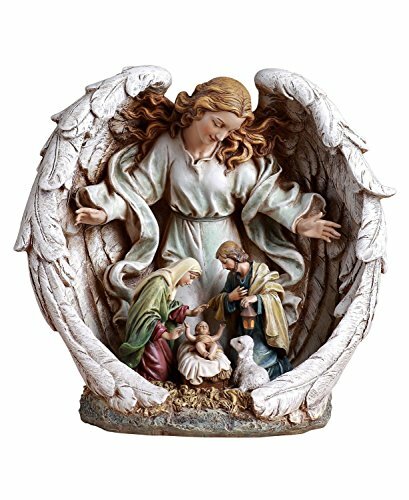 As a Christian I am aware of the roles of angels in important biblical events and have heard mention of them in post-biblical accounts of saints. Though whether we each have an angelic guardian cannot be ascertained. Its Christmas time and perhaps you are lost again. 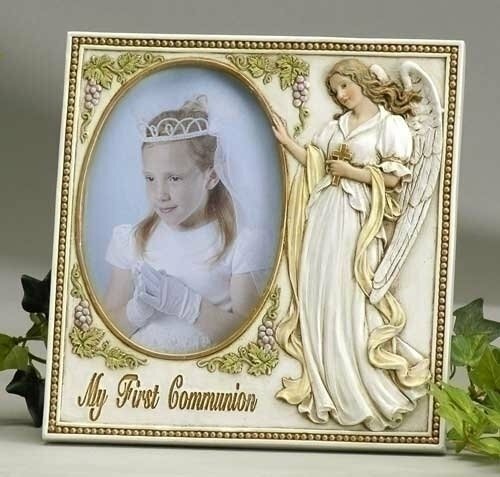 Perhaps, you are in need of finding the right stuff – Christian Religious Gifts for monks and nuns! !